Oleksandr is a Chief Technology Officer and a “SIEM wizard” that effectively runs research, development and product management at SOC Prime. As co-founder and lead engineer in the company from the very beginning, he has introduced architectures, calculations and designs that have made Cyber Operations software-as-a-service (SaaS) platform come to life. 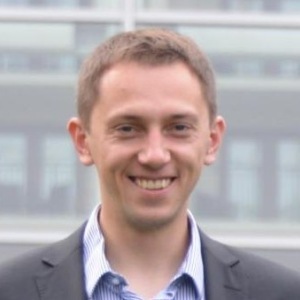 Oleksandr’s strong engineering and mathematical background directly translates into the most precise error-free technology that continuously gains adopters among Enterprise, Public Sector and Managed Security Service Providers that aim to reduce TCO and automate their routine SOC procedures. With Oleksandr’s leadership, SOC Prime is fast in gaining the momentum to become the leading technology to address and overcome the core challenges of Cyber Security.